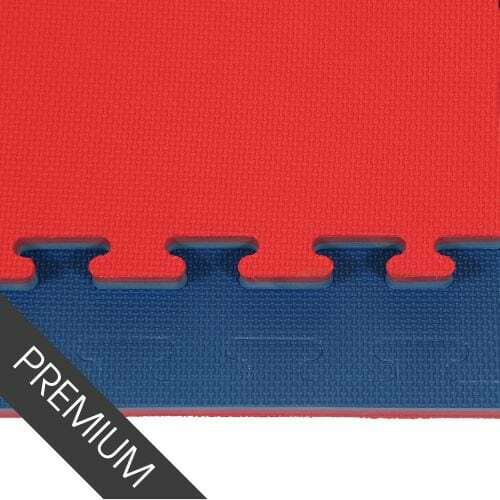 The 40mm Jigsaw Mat from MMA Matting comes with our standard finish and in blue and red. 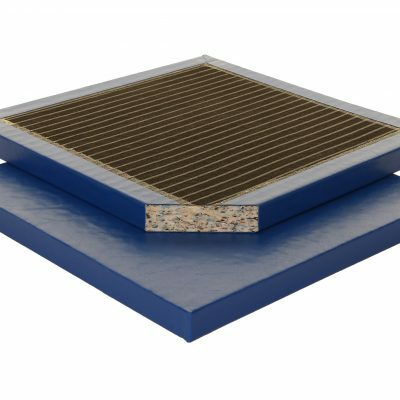 Manufactured using solid EVA material, the mats are incredibly durable, light weight and cost effective. The versatile 40mm Jigsaw Mats interlocking jigsaw mats also feature a reversible embossed pattern, with a different colour on each side. Our range of jigsaw mats are an essential piece of equipment for all Martial Arts! 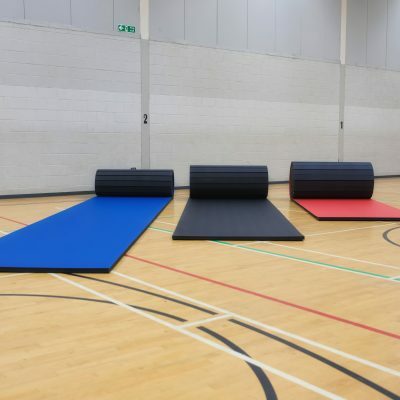 Designed for the users comfort and safety these mats are great for Taekwondo, Kick Boxing, Ju Jitsu, Judo, grappling and many more martial arts. The mats are suitable for all multipurpose and dedicated venues. 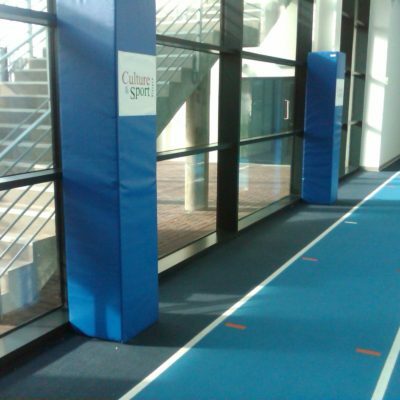 Finally, we are proud to have supplied mats for many reputable venues and events across the UK. Shows and events include the 2014 Commonwealth Games in Glasgow. We boast a large amount of stock which allows us to deliver your mats within days of your order. Our prices are extremely competitive and so you find better prices please come back to us and let us know! To see our full range of Jigsaw Mats, please click here. 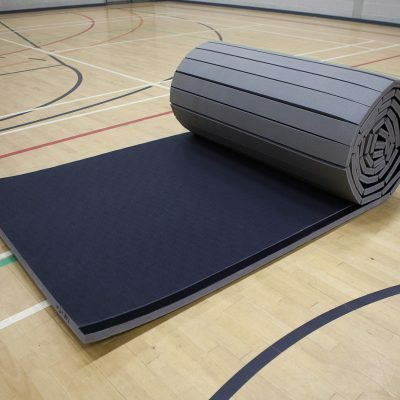 If you are creating a matting space for a DOJO have a look at our Wall Pads to ensure maximum safety!